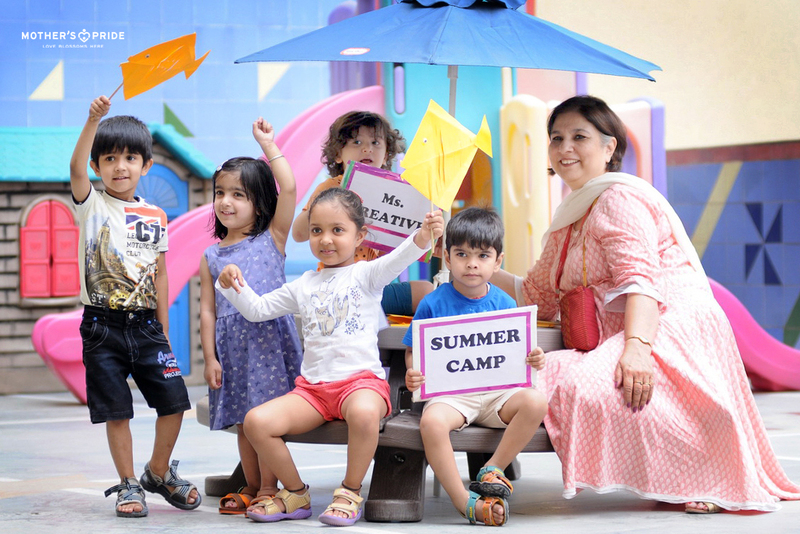 School is out and kids couldn’t be happier as summer brings with it the ever-smiling sun, cool drinks, blossoming fun and HOLIDAYS. 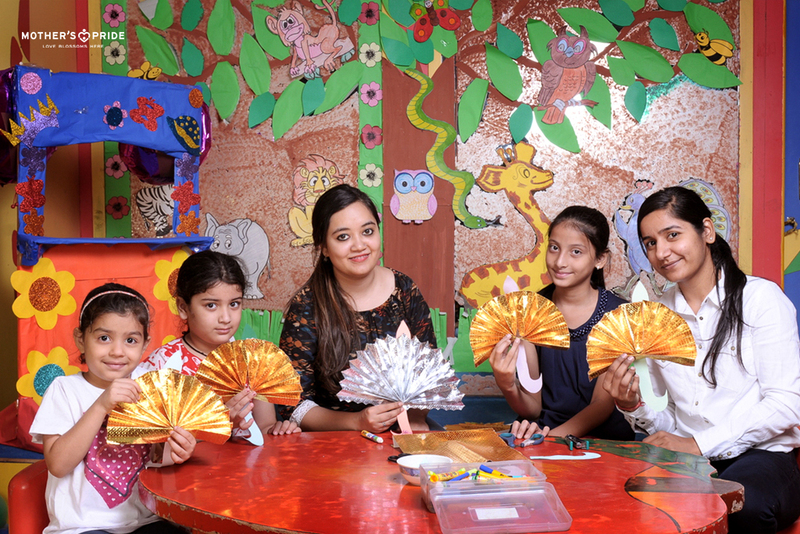 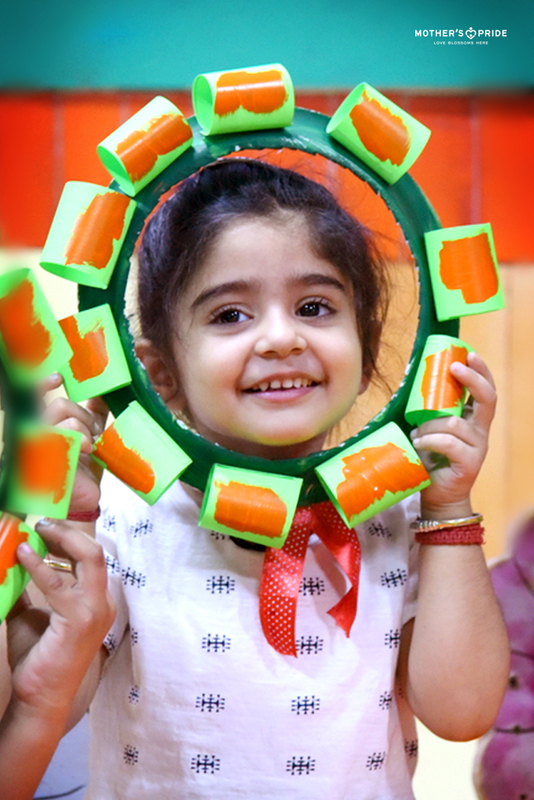 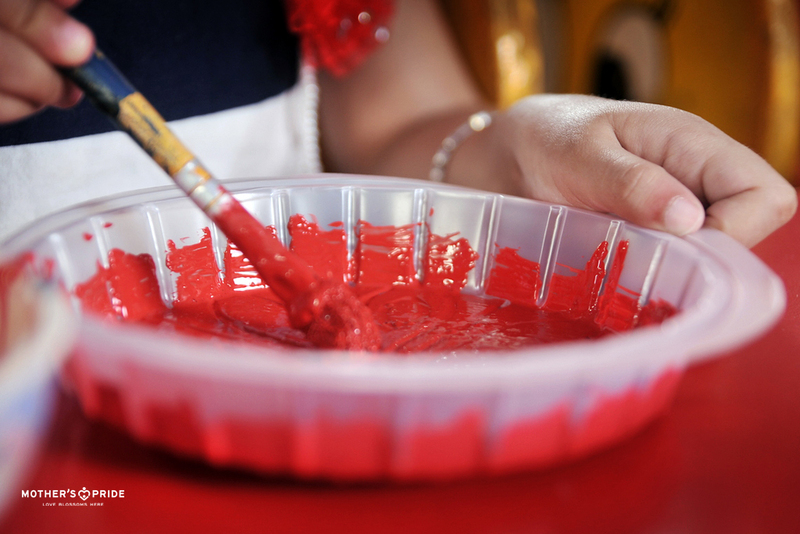 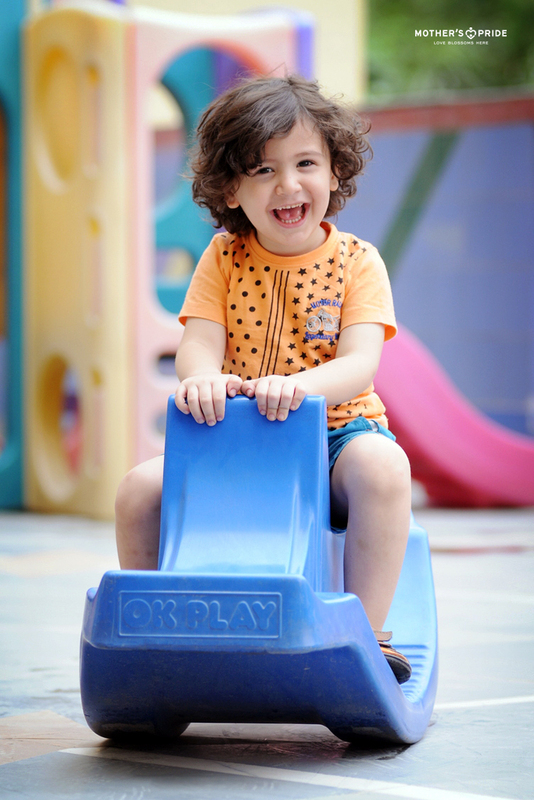 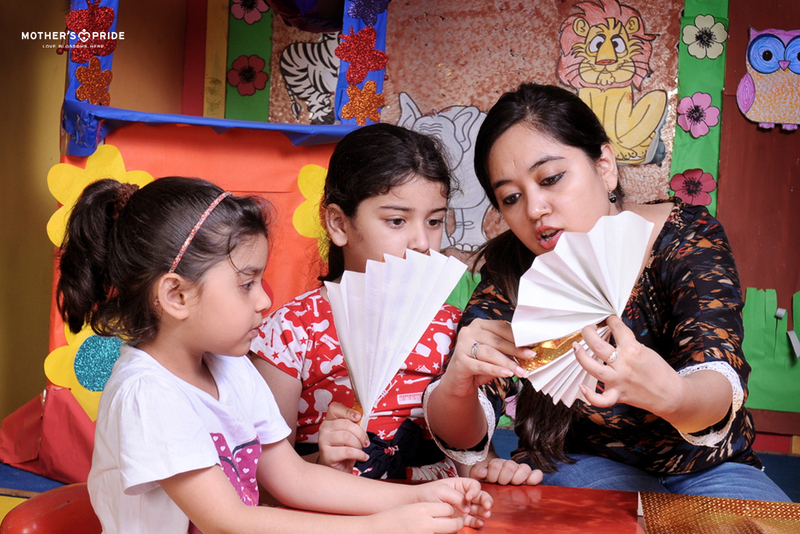 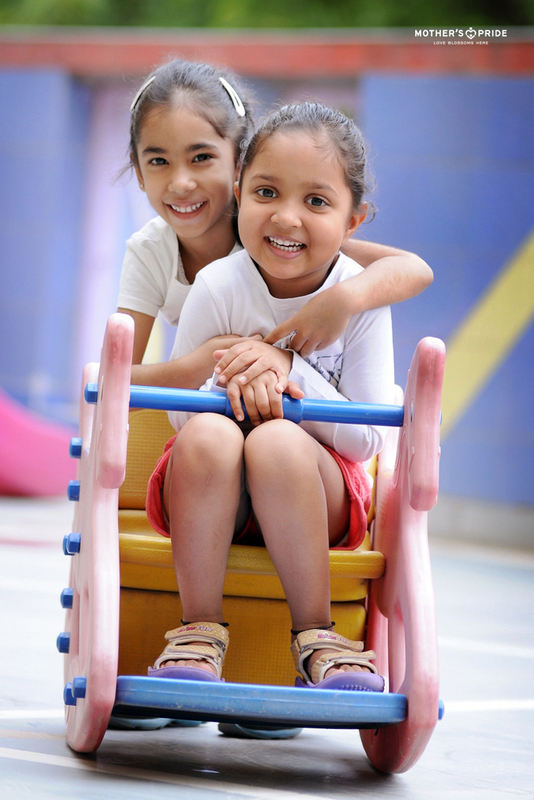 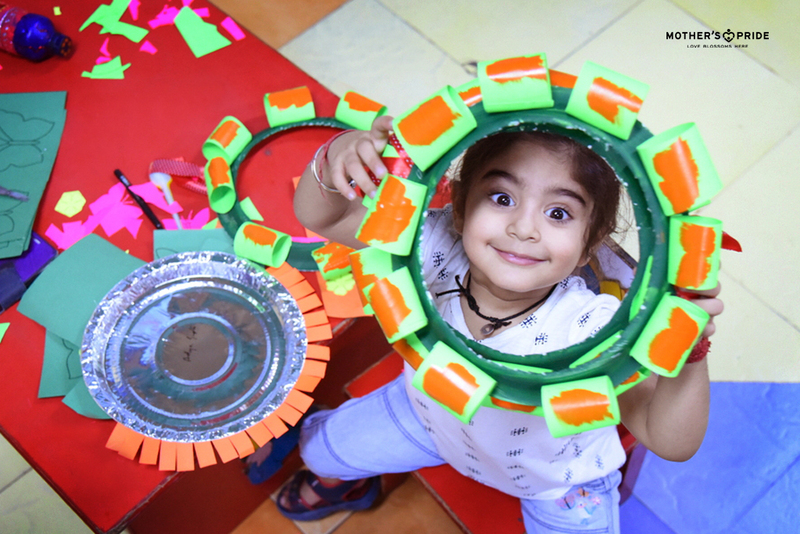 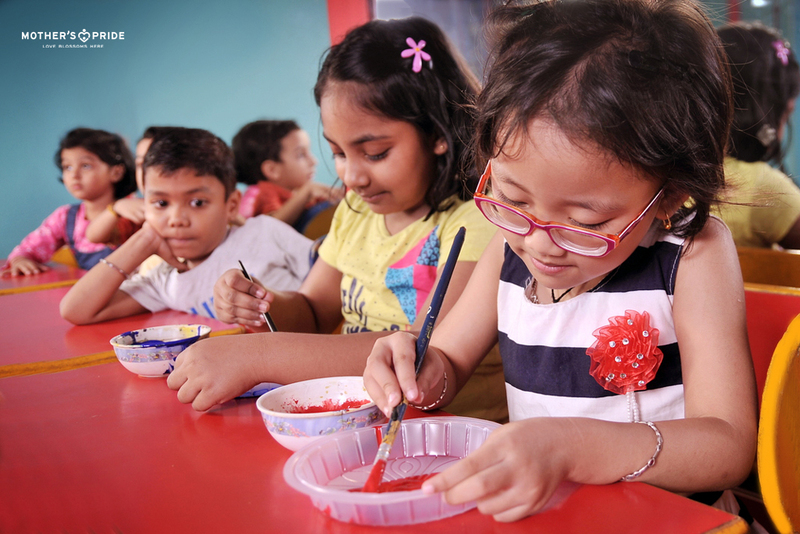 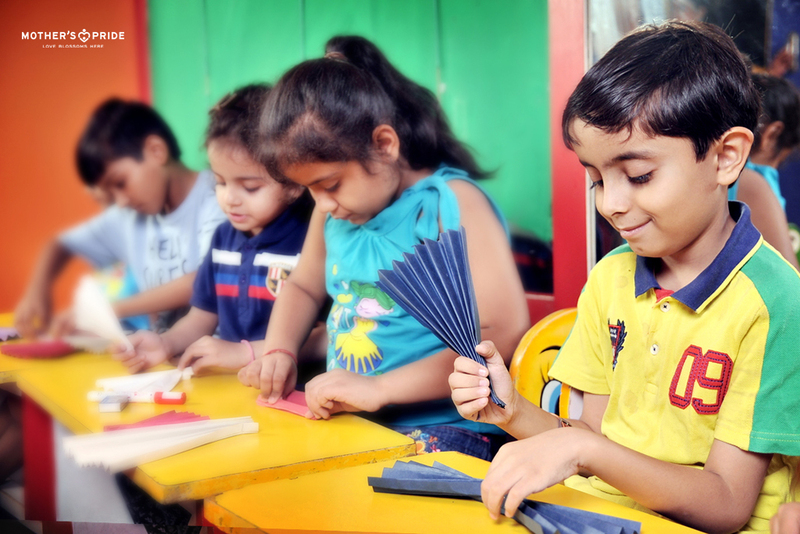 Summer vacations are indeed the perfect time to rejuvenate children with engaging activities and learning opportunities. 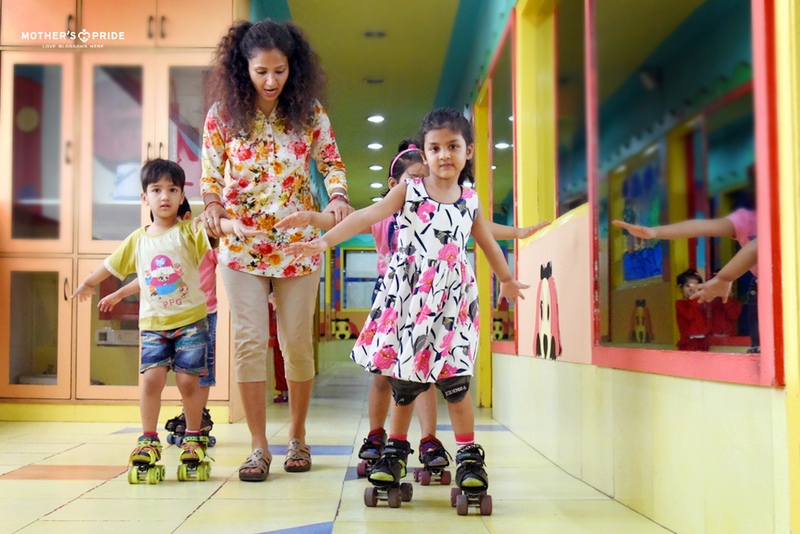 Mother’s Pride brings excitement, adventure and exploration for the little ones through its lively ‘Summer Bonanza 2017’. 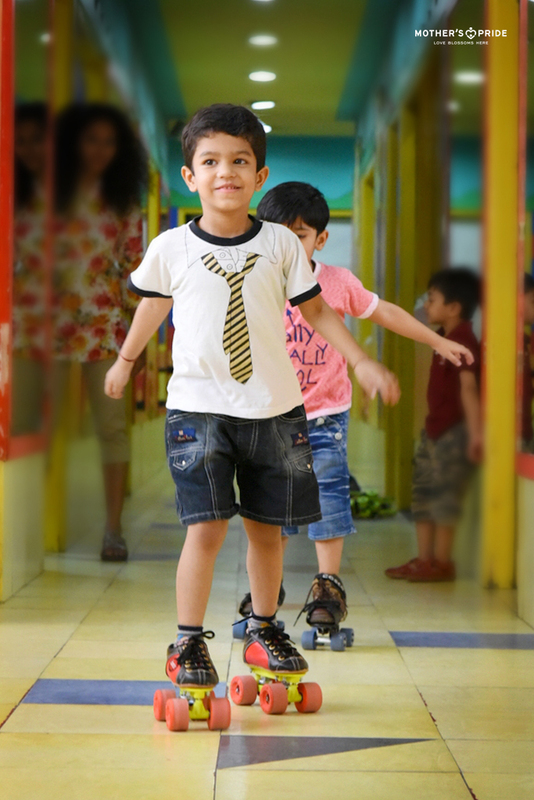 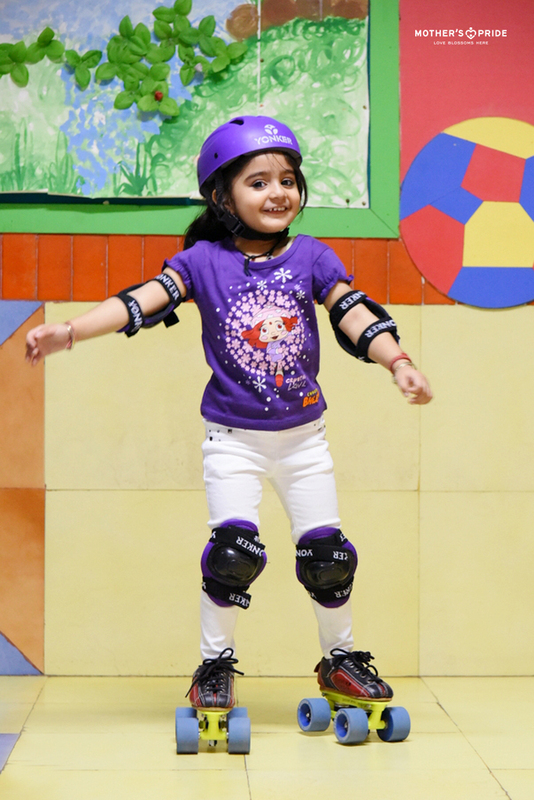 To nurture the talents of the young ones and ensure that they have a great time, we have partnered with six efficient academies, namely Dance Land, Tiny Craftsmen, Fun with Computers, Instrumental Music, Skating and Aerobics. 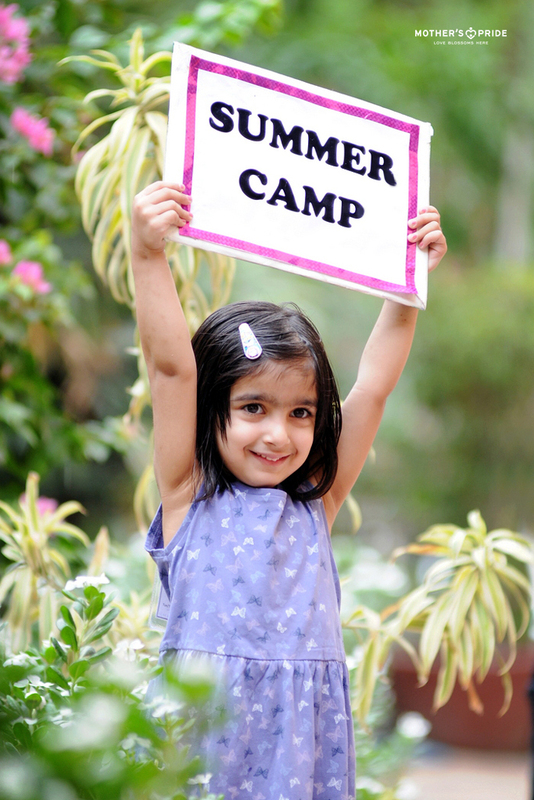 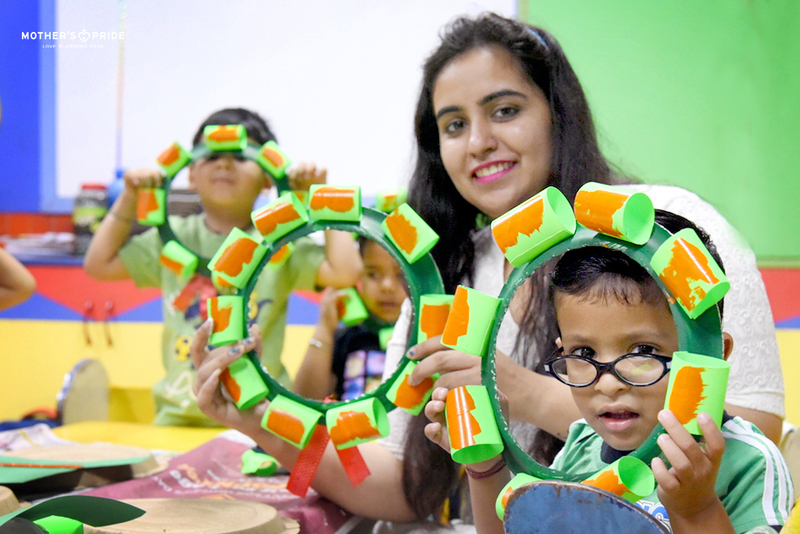 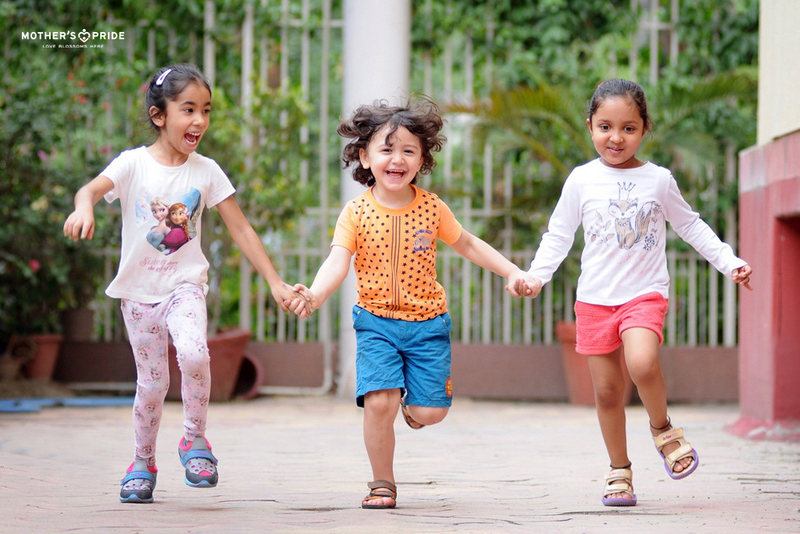 Sure to make the most of summer and make it fantabulous for the kiddos, this fun-filled summer camp is proving to be a huge hit.